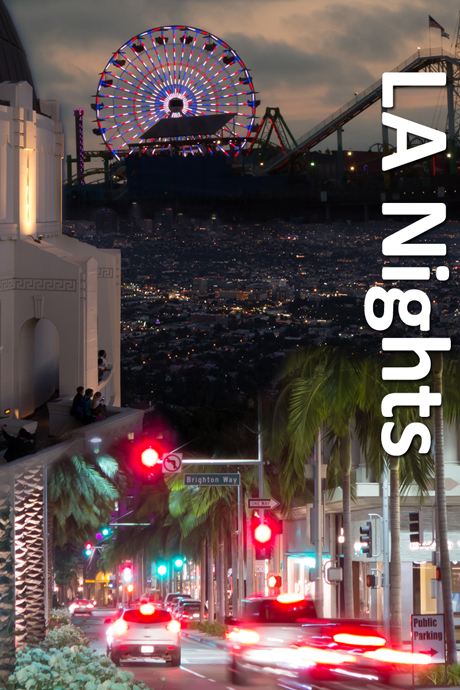 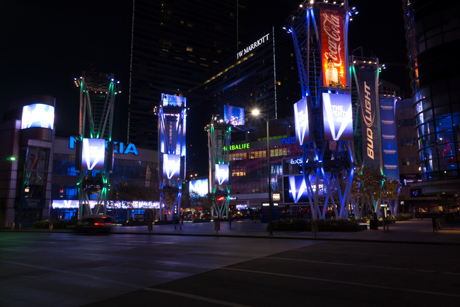 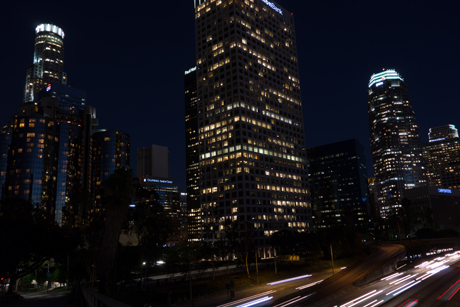 LA Nights is a 5-minute tour of Los Angeles captured in amazing 4K time-lapse photography with Sony’s RX100 Cyber-Shot camera. 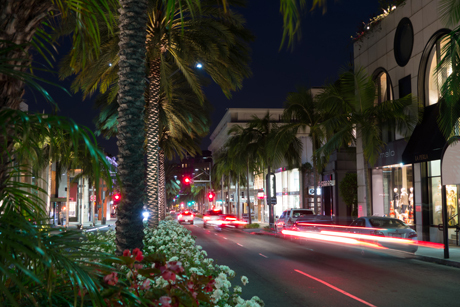 From sunset in the Hollywood Hills and its famous sign we journey to Rodeo Drive, the corner of Hollywood and Vine, then onto Sunset Blvd. 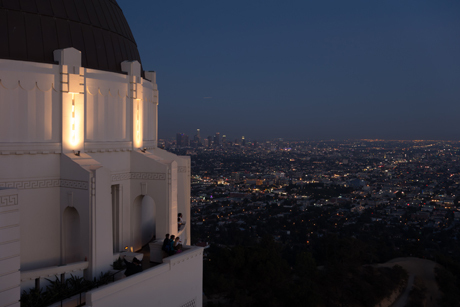 See all of LA stretched out before you from atop Griffith Observatory then travel downtown to “LA Live”. 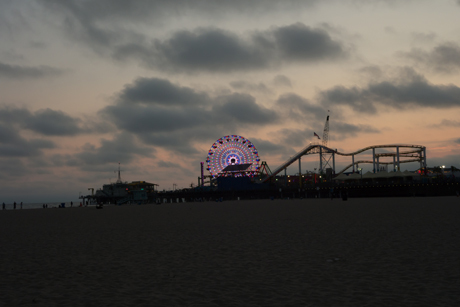 Finally it’s on to the iconic Santa Monica Pier before we fly out of LAX.